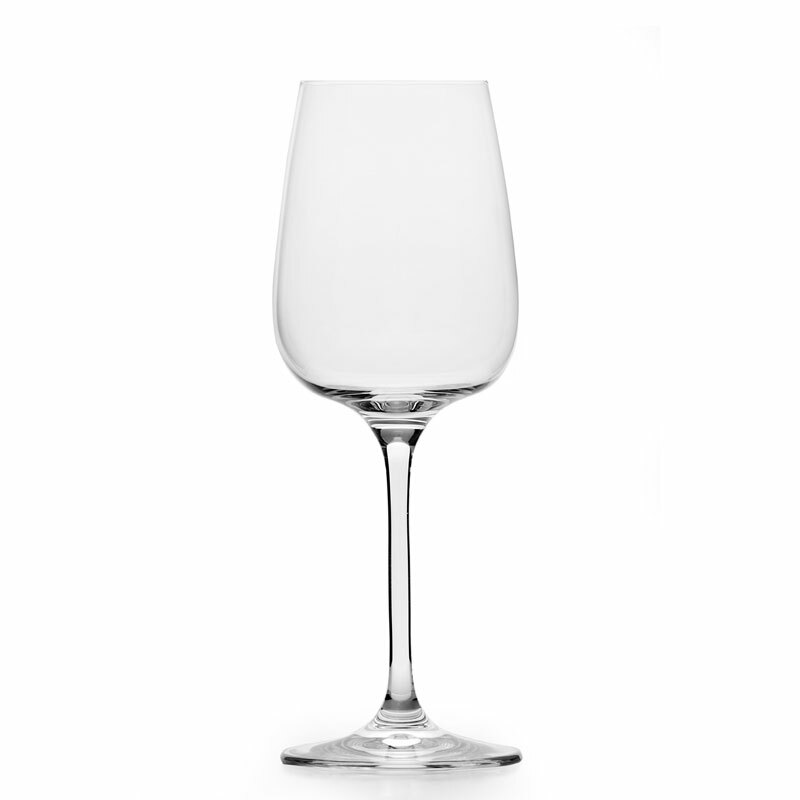 “VINOPHIL”: the new glass generation with a pulled stem is uniquely manufactured by machine. 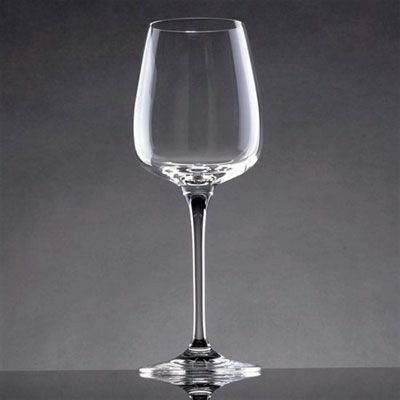 The geometry of glasses is exactly formed so that wine connoisseurs can experience the best possible scent and taste experience with the least amount of glassware. We have large stocks of Glass & Co Restaurant glasses that we are able to dispatch next working day to UK mainland addresses.